1. If you have a limited budget for the event. 2. If the event is for your young child’s birthday party, so you don’t need a professional planner. 3. If you have a small number of attendees. 4. If you want to get experience planning your own events. Whatever your reason is, here are a few tips to doing it yourself. Have you picked a venue yet? Write out how many attendees you will have and pick an appropriate facility that can accommodate your invite list. If you need to research venues, you can do so here. Does the venue offer clean-up service? Does the venue have room for you to bring food? Does the venue have chairs and tables or do you need to bring your own? Be sure to ask these important questions. Decide if you will have food at the event and how you will transport it. Will you do all the cooking and be bringing it yourself? If you are, then ask friends and family to help you with it early in advance. Most events (birthdays, anniversaries, celebrations) will have entertainment. Be sure you find out if the venue has speakers, stereo systems, projectors, and microphones if you need them. What will the theme of your party be? Often times your entertainment will coincide with the party theme. Most venues have dedicated parking lots for you and your guests to use. You should include parking details in your invitation so guests know exactly where to go. You can plan most small events yourself just by covering these four main areas: Venue Selection; Food; Entertainment and Parking. 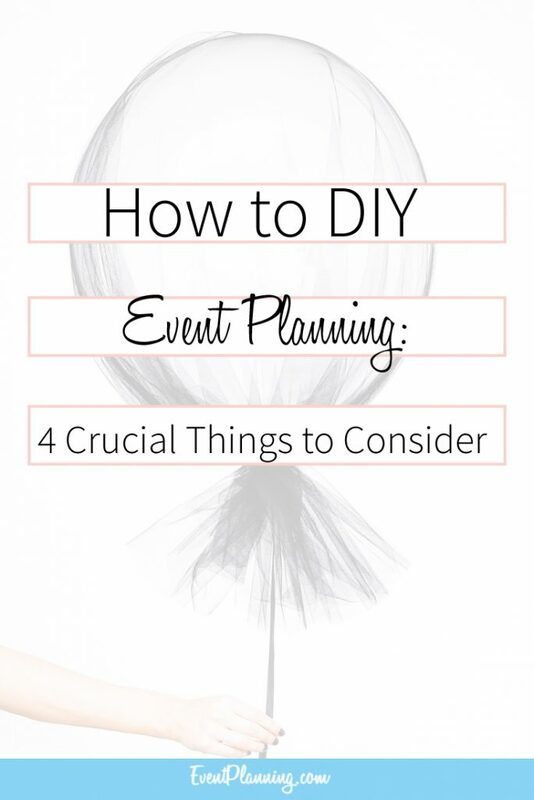 Here is another great article with more information on planning your own event and a helpful checklist. i think you shud do an easy children’s planner event. To help children understand how to plan an event easily without stress. Good basic tips. Do you have a checklist I can print?